Psychological Services for Pastors, Christian Leaders, Missionaries and families. Intensive Counseling Services are provided in the time-honored, intensive care format at Blessing Ranch Ministries’ headquarters in the Tampa Bay area of Florida. Since 1992, Blessing Ranch Ministries’ staff has worked with over 4,000 Christian leaders, many of whom testify they would not have remained faithfully serving in ministry without time spent at Blessing Ranch Ministries. 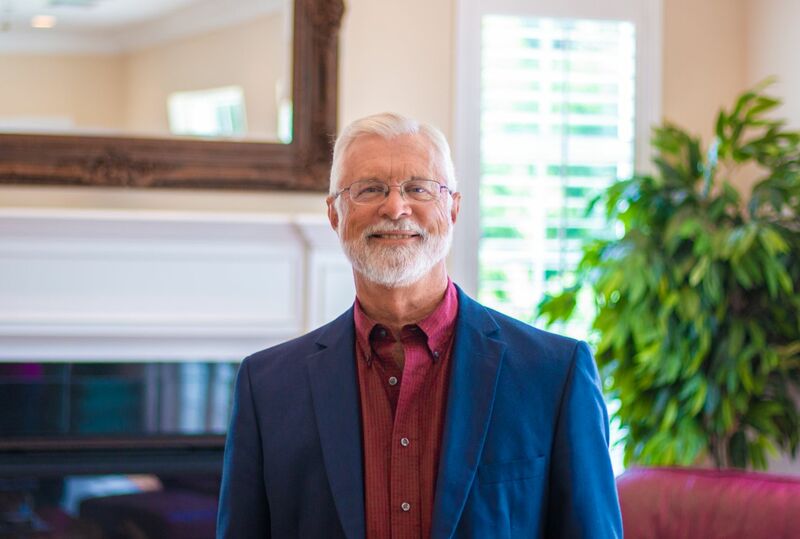 Dr. John Walker and Dr. Charity Byers provide Blessing Ranch Ministries’ well established and highly successful adult Intensive Counseling Services. All sessions are private and may be conducted either individually or as a couple. Couples are encouraged to participate together whenever appropriate. 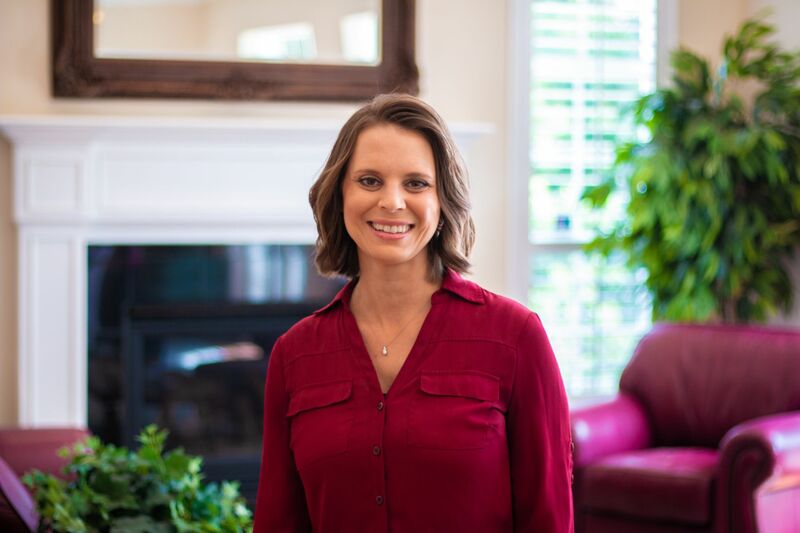 Dr. Charity Byers provides Professional Counseling Services in Blessing Ranch Ministries’ intensive model for older children, adolescents and their families. Sessions may be conducted individually or as a family. Intensive Counseling Services integrate and blend the best of Psychology with God’s Word and Truth in ways that prioritize God’s Word and will for Christian leaders’ lives. Our Counseling Services are intensive, with most participants spending numerous hours daily from Monday through Friday of one week with a licensed Psychologist. Considerable time is spent each day during that week with a Blessing Ranch Ministries' Psychologist listening intently to the participant’s story and probing where needed. The participant also completes guided assignments provided by the Psychologist for critical reflection and self-probing. The Psychologist and participant together create goals and a plan to address discovered issues and enable long-term gains. At the completion of the week, participants feel and know they have been heard and gained insights and plans that will impact their lives and ministries forever. Each participant's experience is uniquely tailored to their story and needs. This individual, customized approach results in deep transformation in a short period of time. Conversations are carried on in strict confidence and privacy. No group counseling sessions are offered, although spouses and families may share sessions together. Guests normally arrive on Sunday afternoon or evening and settle into a local hotel, bed and breakfast or vacation rental home of their choosing. Monday morning begins the Intensive Counseling Services process with guests telling their story to their licensed Psychologist. Guests meet privately for several hours per day with the licensed Psychologist with the goal of creating transformation in their lives. In between sessions, guided assignments to think, reflect, write, and create are provided to assist guests in opening up for healing and growth. When not in session or engaged in guided assignments, guests often enjoy spending time in quiet reflection or exploring local attractions. This free time allows guests a chance not only to take in the beauty of the area, but also a time for critical reflection on the day’s sessions. Evenings are open for guests to leisurely enjoy. World-renowned Clearwater Beach, the historic Greek Sponge Docks of Tarpon Springs as well as various parks and nature preserves are nearby and offer opportunities for enjoyment and exploration. The only shared or “common” time available for all guests and staff is the lunch meal Monday through Thursday, which is offered free of charge at our office facility. When guests choose to join us for this meal it has proven to be a blessing for everyone. The blessing is found through the rich table of fellowship with brothers and sisters in Christ sharing a meal of respect and honor, laughter and lightness—a meal of blessing. Guests are on their own to explore the plethora of local restaurants, grocery stores, etc. for their breakfasts and dinners. Every week guests depart Friday morning or afternoon with thankfulness and joy in their hearts and with renewed minds, hearts and spirits for their families, for their ministries and for Kingdom service.